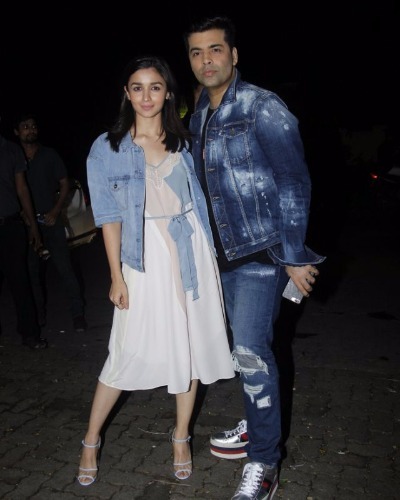 Alia Bhatt, Shahid Kapoor, Kriti Sanon and More Attended Birthday Bash In Style! 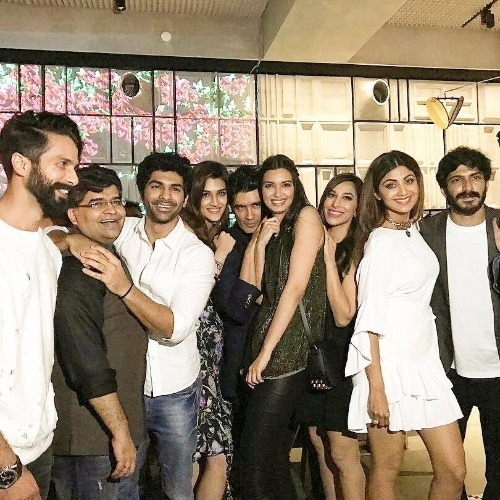 Alia Bhatt, Shahid Kapoor, Kriti Sanon, Shilpa Shetty, Rekha and others spotted at filmfare editor Jitesh Pillai’s birthday bash. Another Bollywood star studded birthday bash took place on Sunday evening. 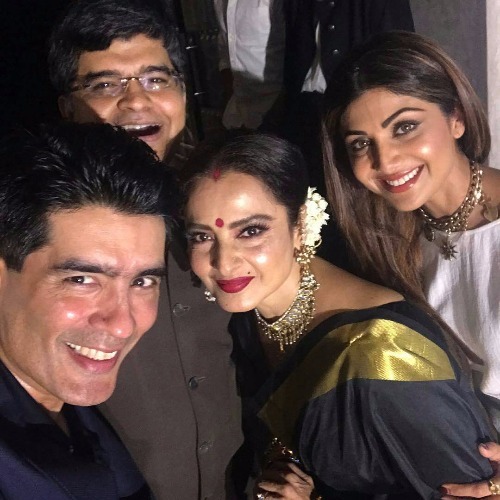 It was Filmfare editor Jitesh Pillai’s birthday call and our Bollywood celebrities made to the event in the stylish ways. The paparazzi were snapping the pics of the celebrities who arrived at one of Mumbai’s suburb restaurant for the bash. PICS – Sonam Kapoor Stunning Ramp Walk As Showstopper Bride For Abu Jani Sandeep Khosla’s Wedding Collection! 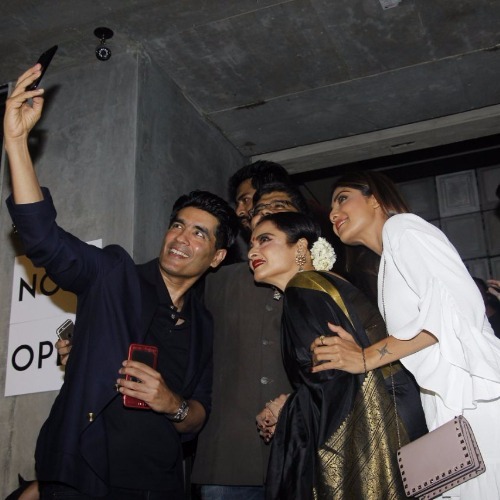 From Karan Johar to Rekha, Shilpa Shetty to Diana Penty, fashion designer Manish Malhotra, the crème de la crème of Bollywood actors attended the birthday bash of Jitesh. Previous : Rishi Kapoor Slams Director Anurag Basu For Ranbir Kapoor’s Jagga Jasoos Flop!